Pandya and Rahul have been replaced by Vijay Shankar and Shubman Gill in the ongoing Australia tour and the upcoming New Zealand tour respectively. 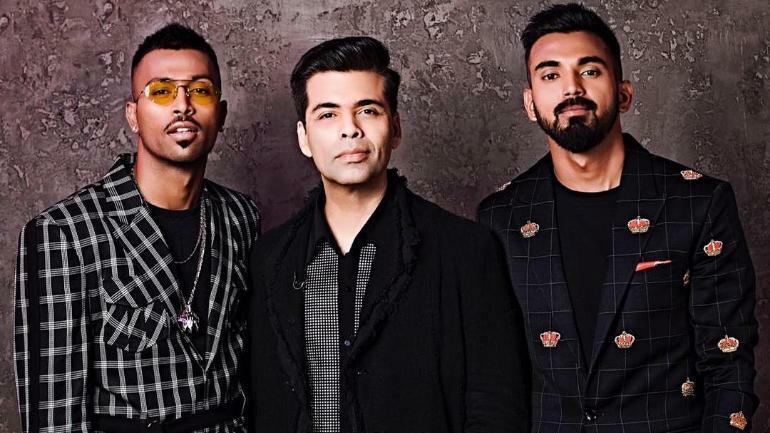 Indian cricketers Hardik Pandya and KL Rahul on Monday (January 14) submitted “unconditional” apologies for their controversial remarks made on the popular TV show Koffee with Karan. The duo are currently facing “suspension till further action”. 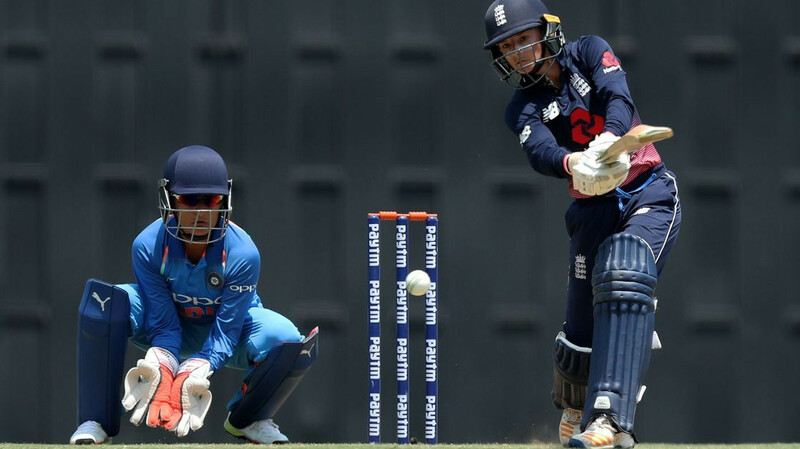 Pandya and Rahul have been replaced by Vijay Shankar and Shubman Gill in the ongoing Australia tour and the upcoming New Zealand tour respectively. As per a report in PTI, despite the apologies 10 BCCI units demanded a Special General Meeting to appoint an ombudsman for carrying out an inquiry. Vinod Rai’s fellow Committee of Administrators (CoA) member Diana Edulji wants an inquiry done by CoA and the BCCI office-bearers. “Yes, Hardik and Rahul have submitted their reply to the fresh show-cause notices that were served to them. They have tendered unconditional apology. The CoA chief has instructed the CEO to conduct an inquiry as per clause 41 (c) of the new BCCI constitution,” a senior BCCI quoted as saying by PTI. 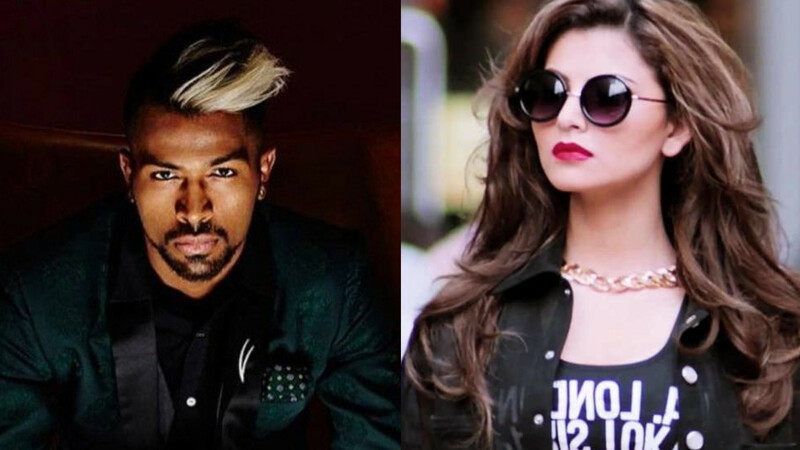 Pandya and Rahul’s immediate fate hangs in balance with the World Cup to be played in May this year. Rai, in an e-mail to Edulji, said that the “BCCI is not in the business of ending young careers”. “Please be assured that the desire to conduct the inquiry is not a desire to ‘cover up’. The interest of cricket in India has to be kept in mind. The off the ground act of the players was deplorable. It was crass as I said immediately after reading the comments,” Rai wrote. “It is our responsibility to reprimand them, take corrective action, sensitise them of their misdemeanour and then get them back on to the ground once they have suffered the consequences,” he said. Rai also stated in his mail that players have been “shamed” after being brought back from an international tour. “We have shamed them by recalling them from an ongoing tour. We have suspended them from further games. We need to correct them and not bring their career to a cul de sac by indefinitely delaying a decision. These misdemeanours require swift action, with a corrective approach,” he added. The road to redemption could prove to be tricky for Pandya and Rahul. 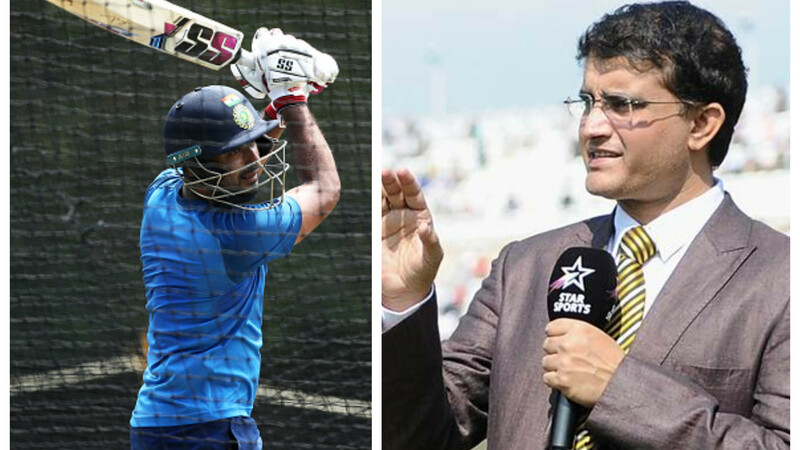 Rai has instructed BCCI CEO Rahul Johri to carry out a preliminary inquiry but Board members along with Edulji want otherwise. Rai justified Johri starting the investigation, citing the BCCI constitution. On the other hand, Edulji doesn’t want Johri to be entrusted with the task because of past allegations of sexual harassment against him. “The CEO must fulfil his duty as per Rule 41(C) and conduct the inquiry after receiving the explanation of the players. He must ensure that the norms of natural justice are fulfilled,” Raid said. The e-mail also states that a request has been made to Supreme Court to appoint an Ombudsman for the case, on advice of the legal team. “During the 17th (January) hearing, we request the hon Court to appoint an Ombudsman. However, in the unlikely event of the Hon. Court not being able to appoint the Ombudsman in the hearing scheduled for the 17th Jan, 2019, we must go ahead and appoint an ad-hoc ombudsman as per legal advice received by us. The Ombudsman, so appointed, can take a final view on the players based on the inquiry report submitted by the CEO,” he wrote.